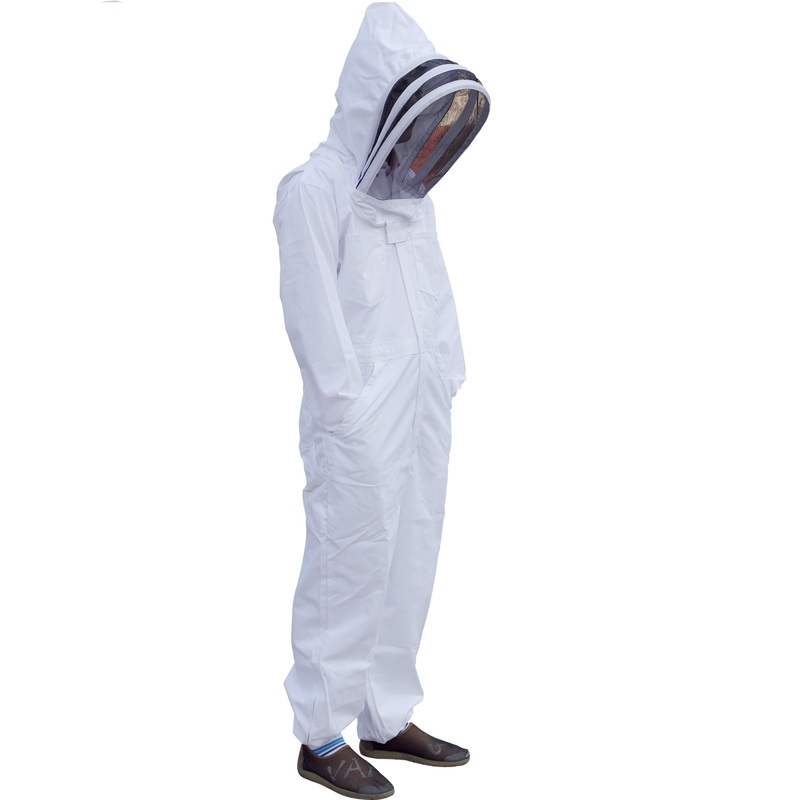 This high quality bee suit is your uniform, your work clothes, what keeps you and your bees at a comfortable distance. The lighter weight fabric of these suits will keep you cooler in hot weather while you enjoy the double layer self-supported hood. The hooded veil is zipper attached, it is removable when machine wash the bee suit.